Durable and flexible, Adam Scales GBK 130a w-USB Bench Checkweighing Scales provide a superb value for businesses that need a scale to perform multiple functions. 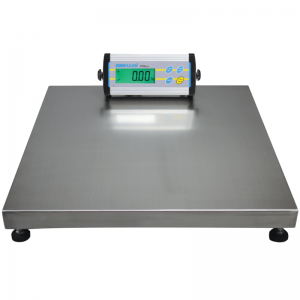 Durable and flexible, Adam Scales GBK 150aM Bench Checkweighing Scales provide a superb value for businesses that need a scale to perform multiple functions. 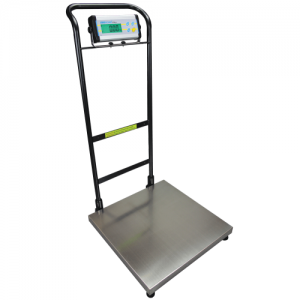 Durable and flexible, Adam Scales GBK 15aM Bench Checkweighing Scales provide a superb value for businesses that need a scale to perform multiple functions. 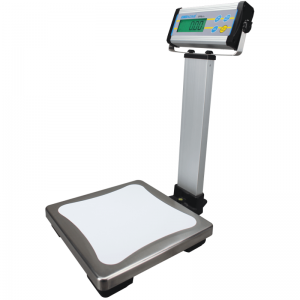 Durable and flexible, Adam Scales GBK 260a w-USB Bench Checkweighing Scales provide a superb value for businesses that need a scale to perform multiple functions. 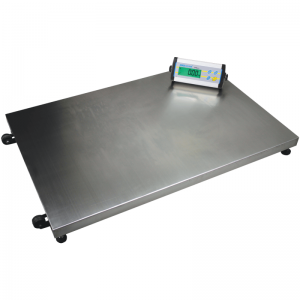 Durable and flexible, Adam Scales GBK 300aM Bench Checkweighing Scales provide a superb value for businesses that need a scale to perform multiple functions. 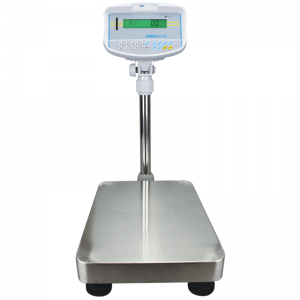 Durable and flexible, Adam Scales GBK 30aM Bench Checkweighing Scales provide a superb value for businesses that need a scale to perform multiple functions. 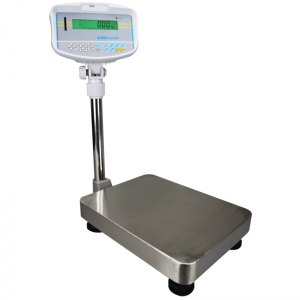 Durable and flexible, Adam Scales GBK 35a w-USB Bench Checkweighing Scales provide a superb value for businesses that need a scale to perform multiple functions. 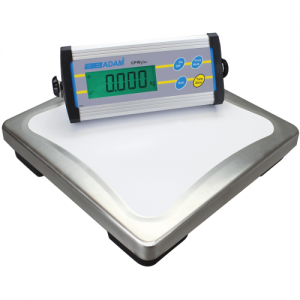 Durable and flexible, Adam Scales GBK 60aM Bench Checkweighing Scales provide a superb value for businesses that need a scale to perform multiple functions. 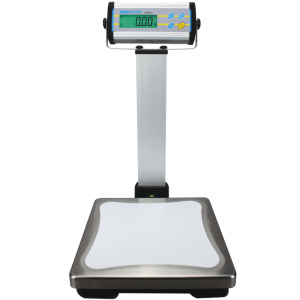 Durable and flexible, Adam Scales GBK 70a w-USB Bench Checkweighing Scales provide a superb value for businesses that need a scale to perform multiple functions. 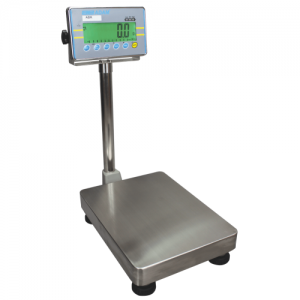 ABK 35a bench scales are ideal for most weighing and counting applications in a variety of settings. The ABK an essential part of quality assurance tasks. 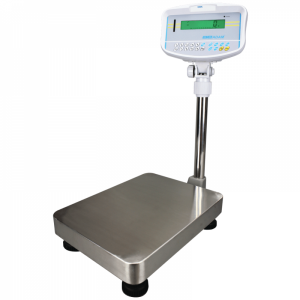 Durable and flexible, Adam Scales GBK 130a Bench Checkweighing Scales provide a superb value for businesses that need a scale to perform multiple functions. Durable and flexible, Adam Scales GBK 16a w-USB Bench Checkweighing Scales provide a superb value for businesses that need a scale to perform multiple functions. 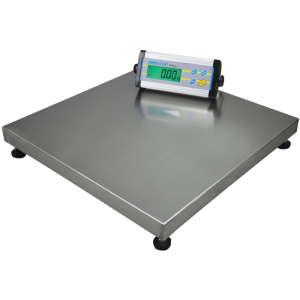 Durable and flexible, Adam Scales GBK 35a Bench Checkweighing Scales provide a superb value for businesses that need a scale to perform multiple functions. 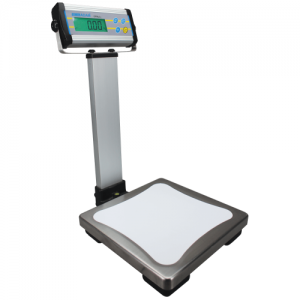 Durable and flexible, Adam Scales GBK 70a Bench Checkweighing Scales provide a superb value for businesses that need a scale to perform multiple functions.